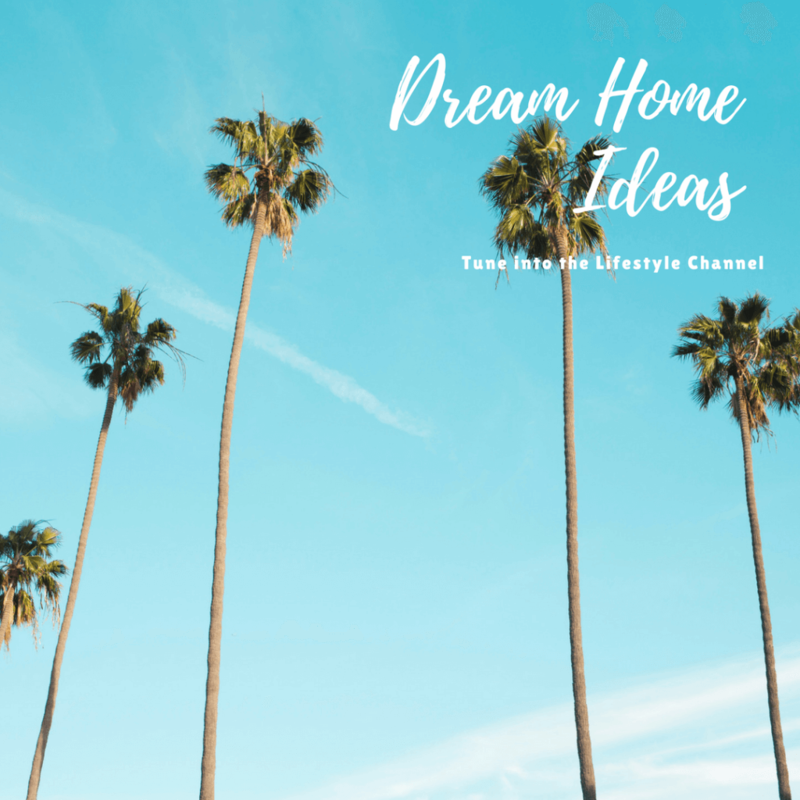 We are once again featuring on everyone’s favourite lifestyle show, Dream Home Ideas. Tune in to the Lifestyle channel at 12:30pm on Sunday 22 January. The episode named Bright Outdoor Ideas, gives exactly that. Easy, luxurious outdoor living tips and tricks from one of our bespoke homes.